Ketchikan’s historic and cultural attributes can be summed up in two words: cedar and salmon. 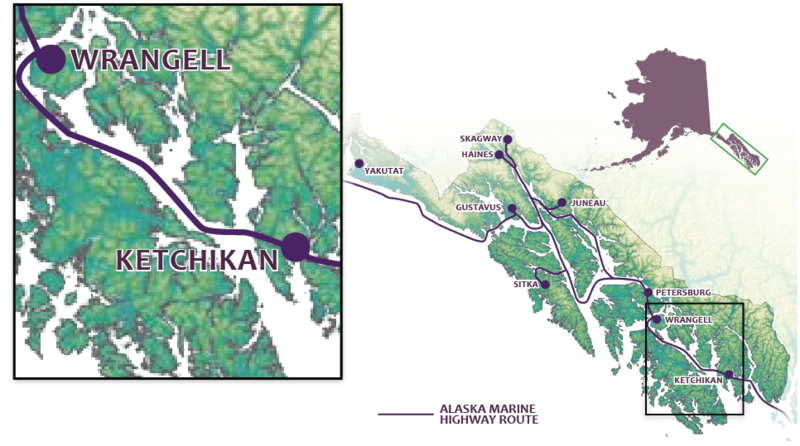 The abundance of both attracted Ketchikan’s earliest inhabitants—the people of the Tlingit, Haida and Tsimshian nations. Massive salmon returns piqued the interest of white settlers who established fish salteries and canneries, while gold rush hopefuls purchased goods from Ketchikan merchants, helping to grow the settlement into a modern city at the time of its founding in 1900. The influence of Alaska Natives is prevalent throughout the area’s totem parks, an Alaskan tourism favorite, boasting the largest collection of totems in the world.